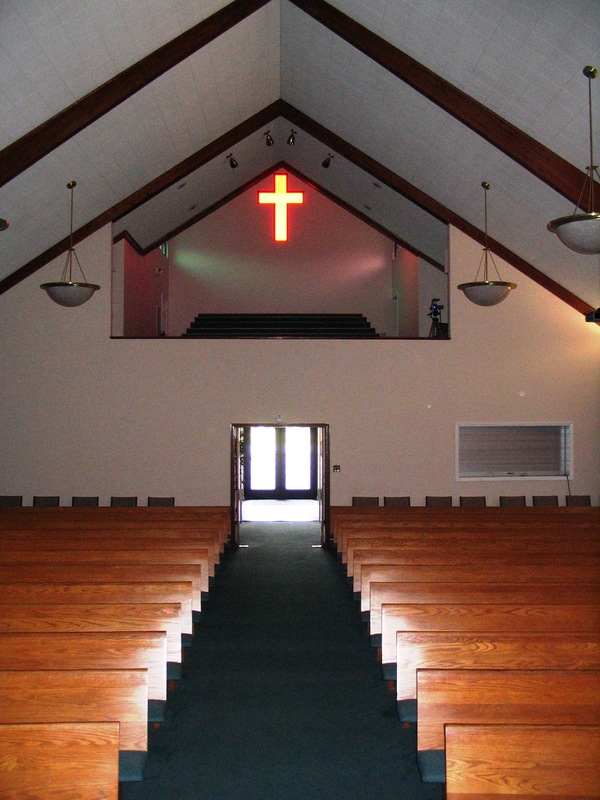 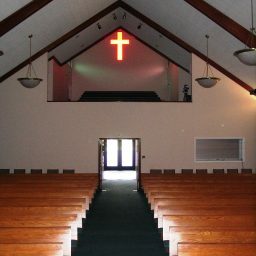 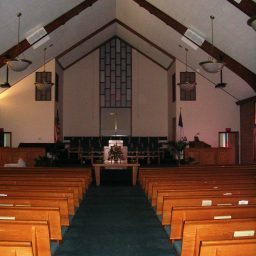 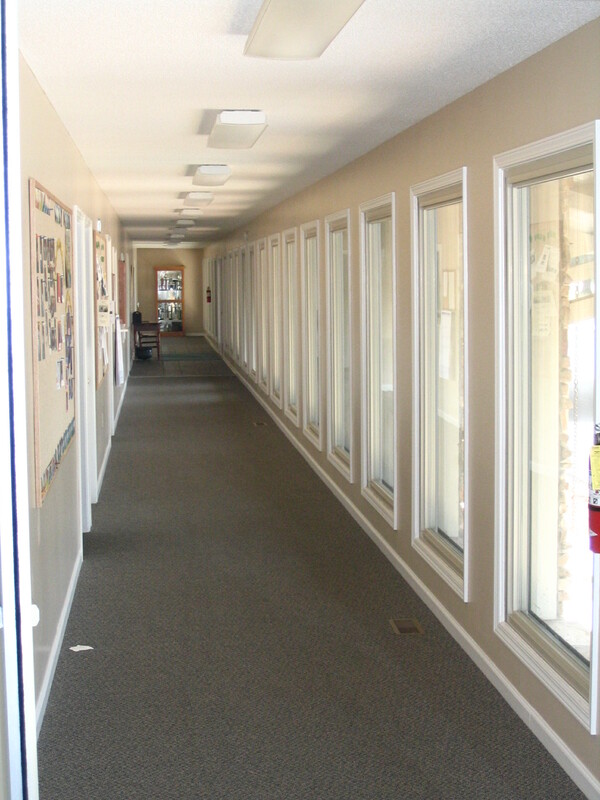 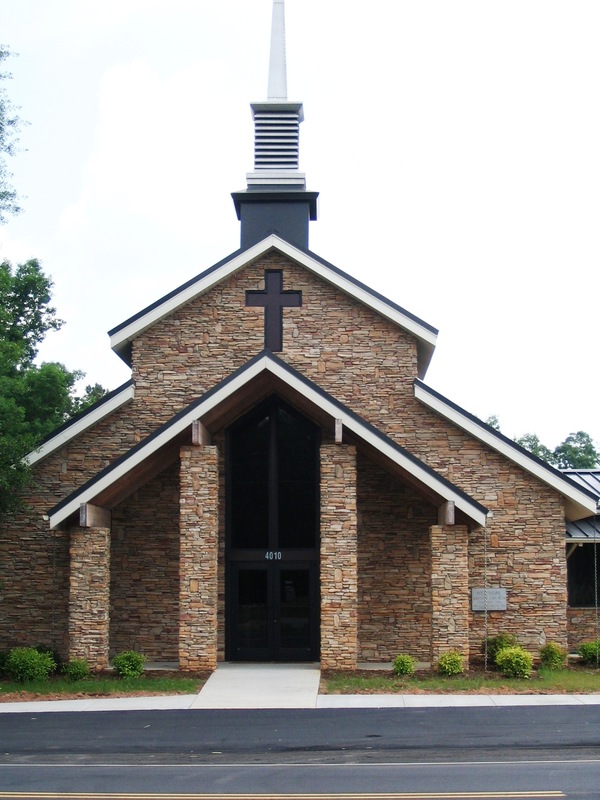 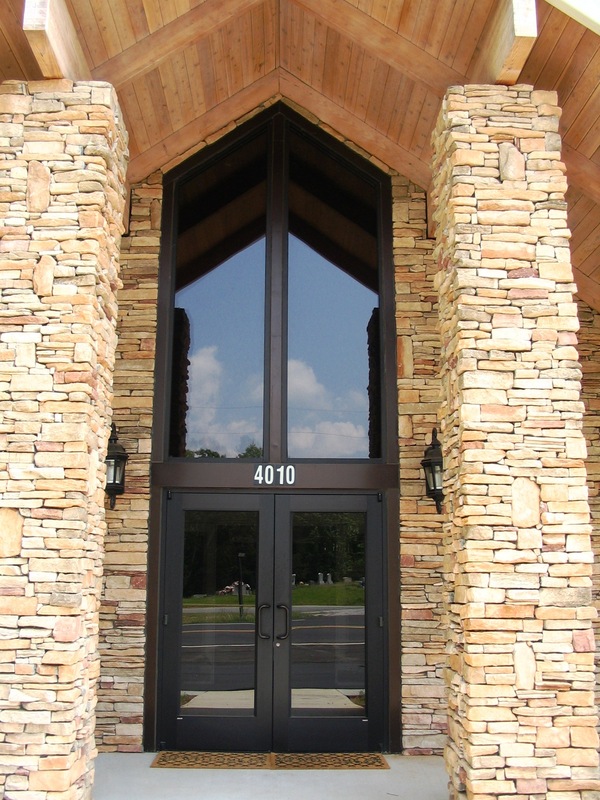 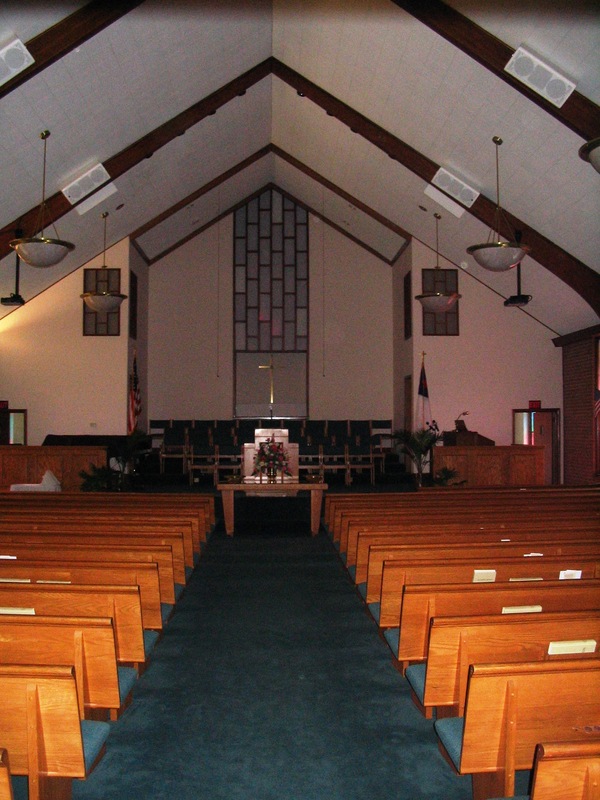 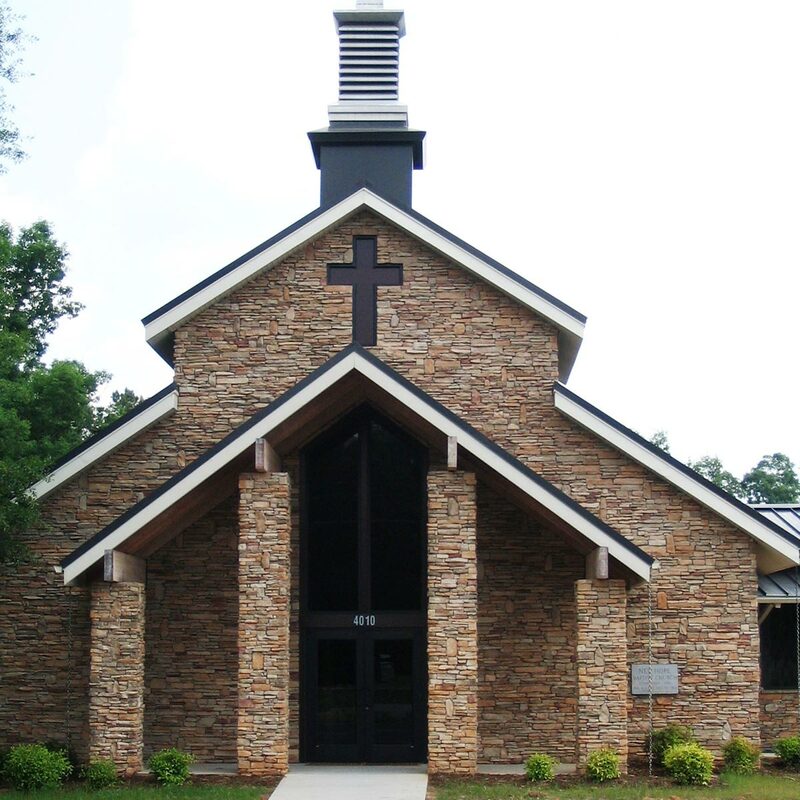 Sherman Construction provided New Hope Baptist Church with construction services to renovate the exterior facade and entrance areas of the existing church facilities. 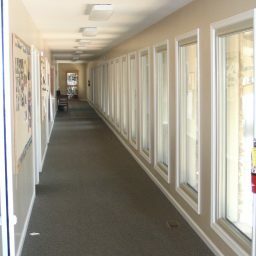 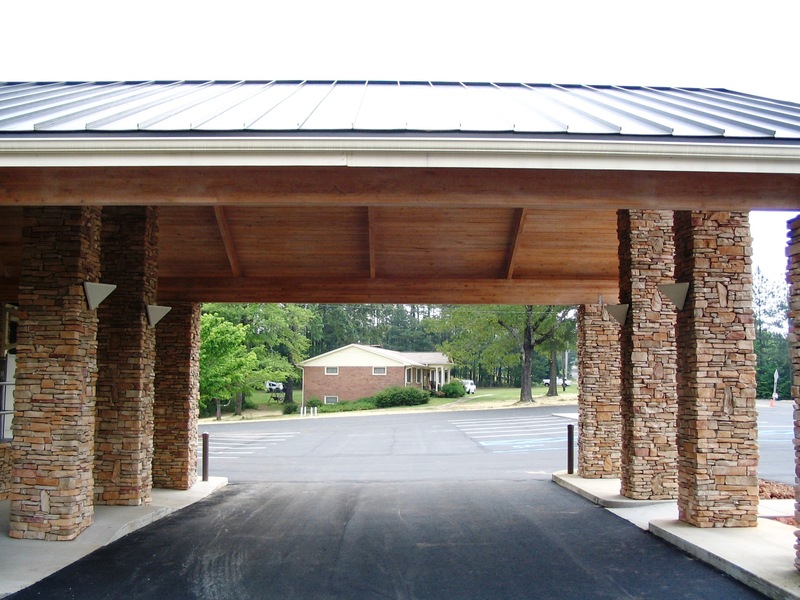 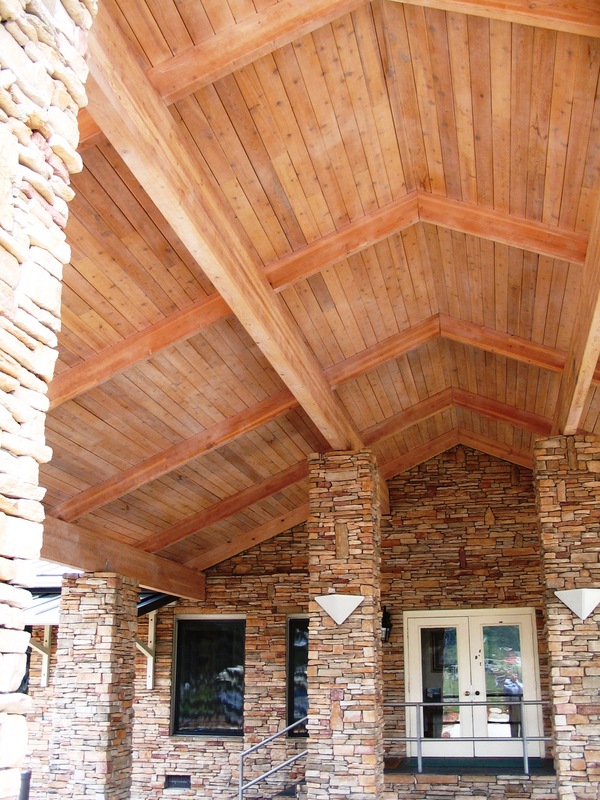 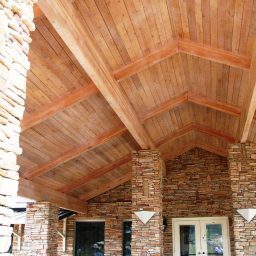 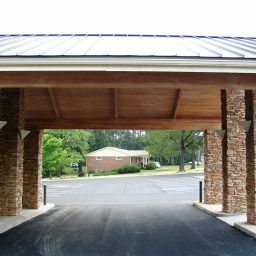 The project consisted of constructing a new porte-cochere entrance for drop-off/pick-up, as well as a new vestibule, balcony and choir room addition. 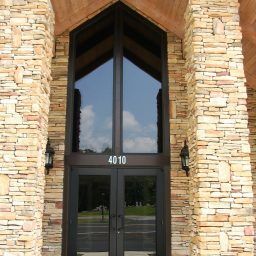 On the exterior, a new rock veneer was installed around the front of the church and bell tower. 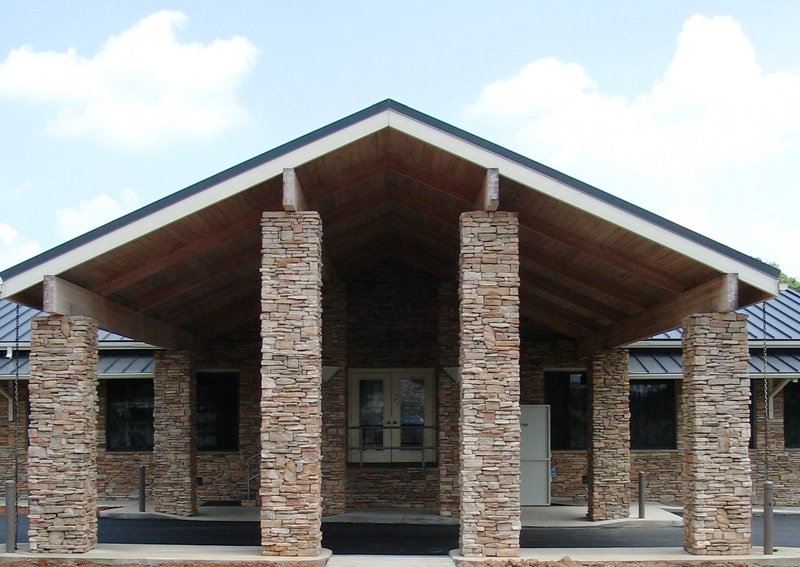 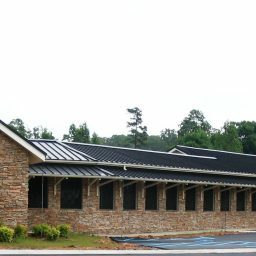 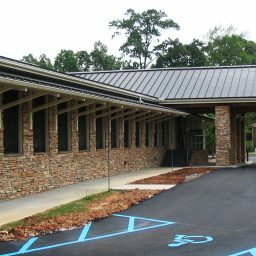 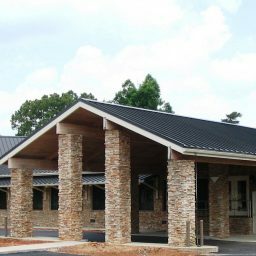 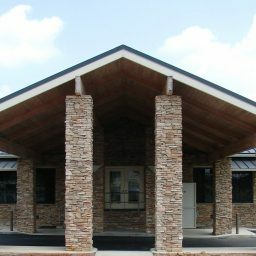 The new additions and the existing Sunday School facility were roofed with a bronze metal roof in order to accent the new rock veneer.